What do say about a restaurant where you have dined dozens of times? My kids have grown-up eating at Noodle City. It is a place so familiar to me that I find it hard to be objective. 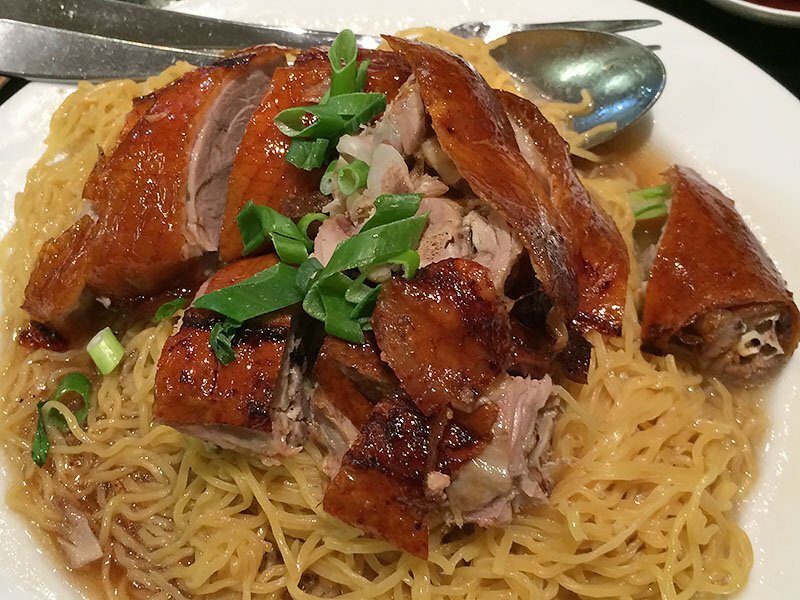 Noodle City specialises in Cantonese noodle dishes as well as a variety of other familiar Chinese favourites. 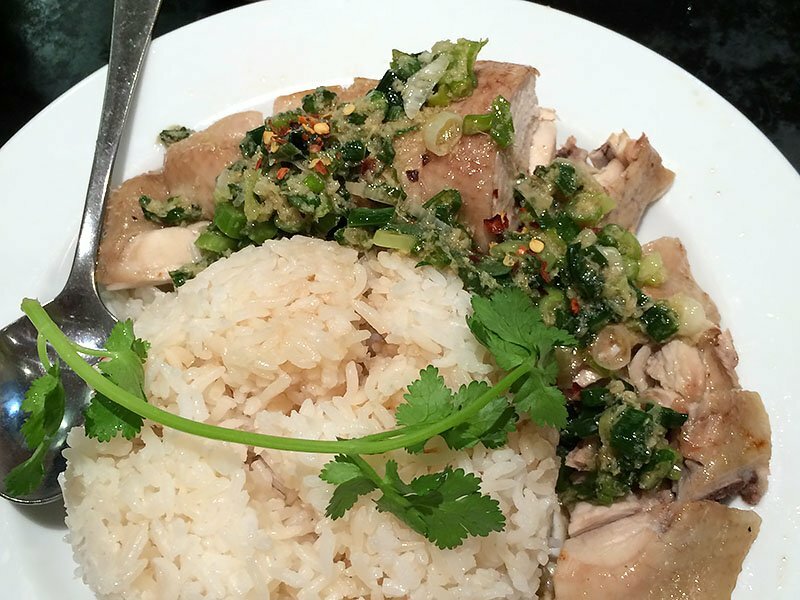 Every time we go there we have to have a Hainan Chicken and Rice or the Chilli Salt and Pepper Chicken (or both!). The Hainan Chicken and Rice comes as a half chicken with special rice (cooked in chicken stock) and a delicious, light accompaniment of shallots with sesame oil and garlic. Grandma’s Bean Curd Hotpot immediately takes me back to the simple cafes in Hong Kong with its thick sauce and sweet pork flavours. 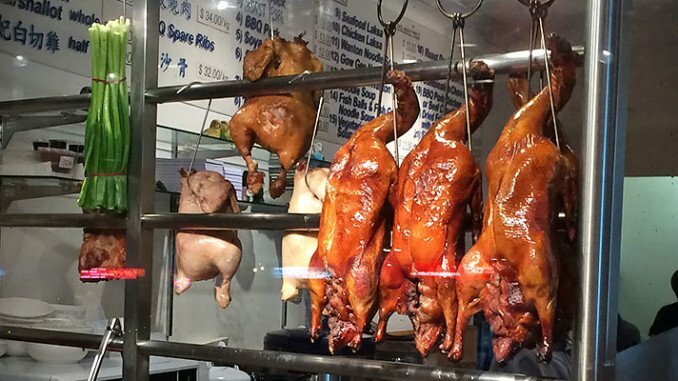 And you have to try one of their duck options. This time we had a simple duck with noodles which is easy to eat, succulent duck sitting on a bed of their home made noodles. Delicious. Noodle City is not a place for romance or a leisurely meal; this is Chinese Fast Food at its best. Efficient service, freshly cooked, delivered to your table quickly. The surroundings are basic, simple café tables and chairs, and the audience is half Chinese and half everyone else. Danny has run the restaurant for years, but more recently he has been taking a lower-key role, helping in the kitchen. We have had a running joke with Danny since my youngest refused to eat his steamed Broccoli one day many years ago. Every time we go there Danny produces a plate of Broccoli saying he has saved for my son as he didn’t finish it last time. It’s nice to be remembered, especially in small, local busy restaurants. You can watch your meal being cooked through the huge glass window overlooking the kitchen. In there, they have a bank of huge Chinese Wok burners and a row of Chinese chefs working feverishly on the dishes for the diners as well as the large and steady takeaway business that they enjoy. Portion sizes are generous and the staff friendly and efficient in that slightly clattering, clashing Chinese way. Noodle City has plenty of soft drinks available and you can BYO wine. Otherwise they offer big mugs of boiling hot green tea which seems to go perfectly with this style of food.